Caro Italian Wine Enthusiast, please join as we feature some Italian Icons: A Master Italian Wine Tasting with the Leonardo LoCascio Selections Portfolio experts, Nikki Erpelding and Massimo Serradimigni for a slice of Italian wine heaven. Nikki and Massimo will lead a guided tasting of a spectacular assortment of ‘Italy’s Icons’. It is with tremendous pride that we introduce some of the very special selections that Leonardo LoCascio Selections portfolio has to offer. This offering is a labor of love from all of us at LLS, specifically assembled for you, in recognition of your commitment to providing Italian wines of incredible pedigree, quality, and value to your customers. Like us, you are an Italian wine enthusiast, who shares a passion for the best of Italy—its culture, its history, its food, and especially its wine. The LLS Logo has been a beacon to those searching for the best of Italy for over 35 years. Our portfolio offers a striking reflection of the diversity and regionality found throughout Italy’s many provinces as well as an assurance of the highest quality. Each bottle reveals the commitment and passion of the storied families with whom we so proudly partner. And this assurance reflects the care that we take in sourcing, importing, and delivering these wines to you. To that end, you are among the very few to preview the limited offerings, and celebrated releases of these special families. The best way for us to ensure these selections are enjoyed in peak condition is through this limited offering. No other avenue can provide you with this selection or this quality assurance. We cordially invite you to participate in this unique opportunity, and we thank you for your appreciation of Italy’s finest. Cultivated and produced with the utmost attention to detail beginning in the vineyard. Iconic wines reveal a balanced and complex expression of the grape varietal as well as terroir. Regarded as representative of a specific appellation by producers and wine critics alike, therefore, sought after. Iconic wines are often highly rated and over many vintages have garnered respect and admiration. Due to growing criteria set by the appellation or the enologists’ preferences iconic wines are often produced in small quantities. 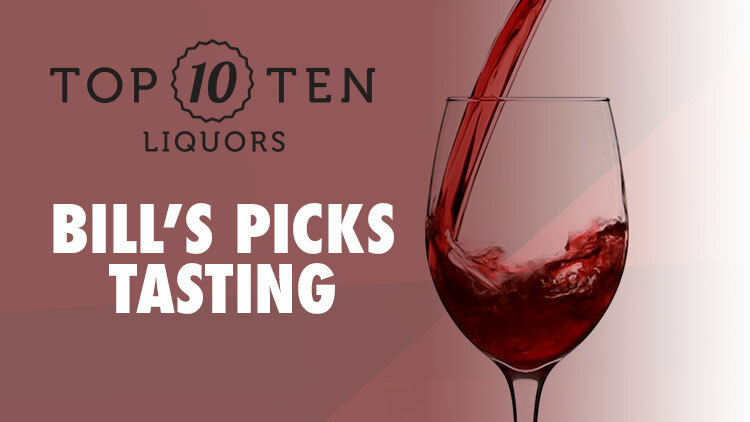 Taste limited release wines from Altesino, Poggio Scalette, Boroli, Barone Pizzini, Monchiero Carbone, Galardi, Mastroberardino, Zenato, Ceretto and Monastero. Order online, call (651) 340-1846, or stop in to reserve your spot! $10 to reserve your spot, you will receive a voucher good towards any of the featured products. **Rewards members gain free access, but must still reserve their spot.